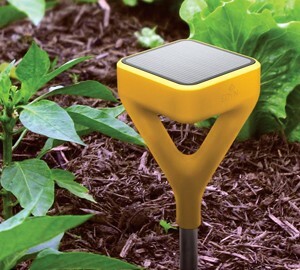 Edyn is the latest innovation in high tech gardening. The Chicago Park district is one of the largest municipal park managers in the nation with 8,100 acres of green space spread across 580 different parks. It also manages many indoor facilities, historical landmarks, and beaches. 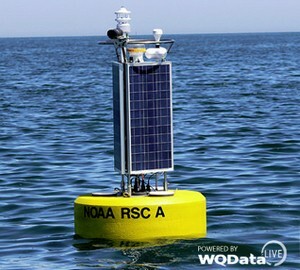 Eight of Chicago’s most popular beaches have weather stations or water quality buoys monitoring environmental conditions around the clock. 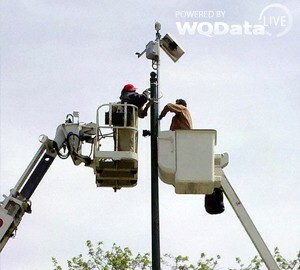 These monitoring locations are all interconnected and push data up to WQData LIVE, forming a very large and important data monitoring network. 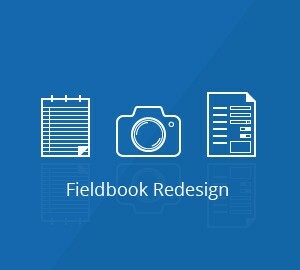 The dust hasn’t even settled from Google I/O 2015 and already the tech world is being hit with more major software announcements. Apple’s World Wide Developers Conference (WWDC) began on Monday, June 8 with an entertaining opening skit featuring drones, angry birds, and the comedian, Bill Hader. 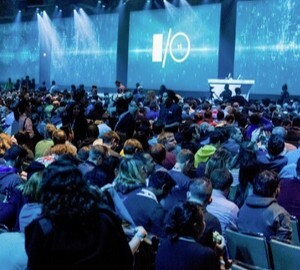 Every year towards the end of May Google holds a conference to announce all the latest and greatest products that are being worked on by the tech giant. 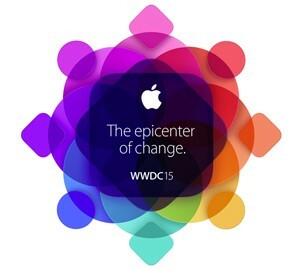 This year, there was one announcement that got us at NexSens Technology very excited. 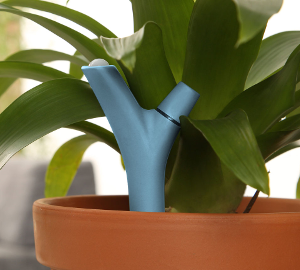 The Flower Power is the latest in high tech house plant maintenance. 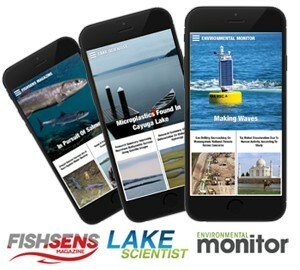 A new suite of magazine apps allows anyone to get access to the latest environmental or fishing news as well as the latest in lake science. 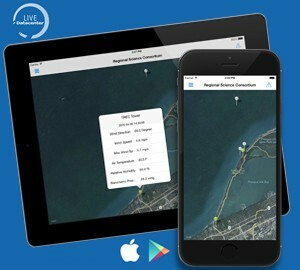 NexSens Technology, Inc. has just released the first of a number of planned mobile apps powered by WQData LIVE!